Home10th Anniversary show is coming soon… real soon… in a matter of days! 10th Anniversary show is coming soon… real soon… in a matter of days! 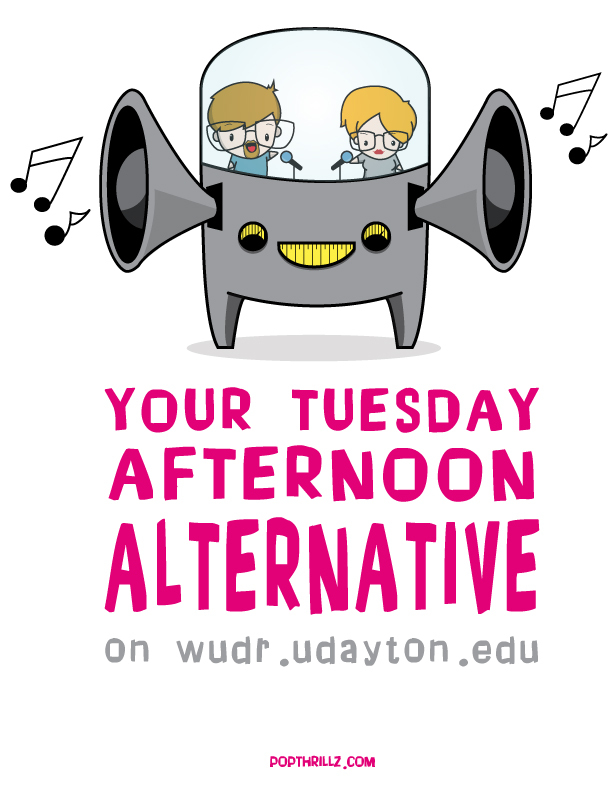 The Self and Community in the Twenty-First Century LLC in collaboration with WUDR Flyer Radio are hosting a Late Night Concert Event to Celebrate 10 Years of Your Tuesday Afternoon Alternative as our final C21 LLC music event for the Fall 2014 semester. Co-sponsored by the Center for Student Involvement, the College of Arts and Sciences, ArtStreet, the Social Science Departments and Programs (Communications, Criminal Justice Studies, Political Science, Psychology, and Sociology, Anthropology, and Social Work) and the Department of English this program is a late night concert featuring two Dayton bands, The Motel Beds and Ghost Town Silence. All semester first year students in the social sciences have been attending C21 LLC events focused around the theme of self identity, music, and community. 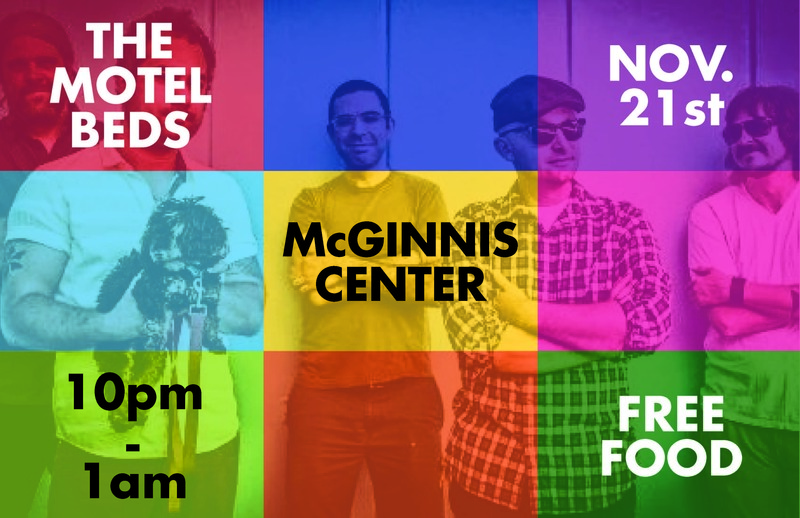 This event brings two outstanding Dayton bands who have released new music in 2014 to the University of Dayton campus. The concert will be held at the McGinnis MultiPurpose room from 10pm to 1:30am. A Facebook event page is ready for all who seek.